Irish Tatler has appointed Sarah Macken as editor. Sarah, who replaces Shauna O’Halloran, previously served as deputy editor and can be found on Instagram @ohegartysarah. 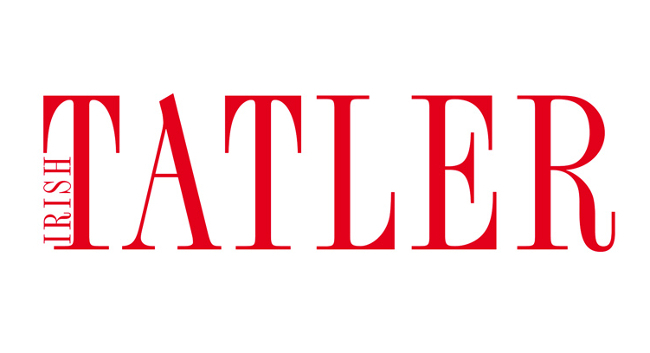 Amy Heffernan, previously staff editor, has been promoted to editor of IrishTatler.com. She can be found on Instagram @amylouheff.